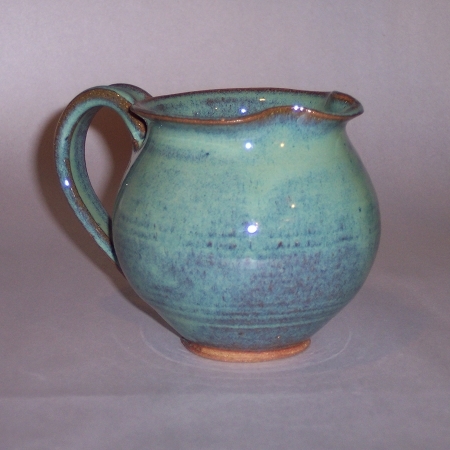 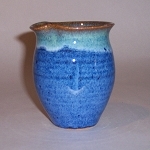 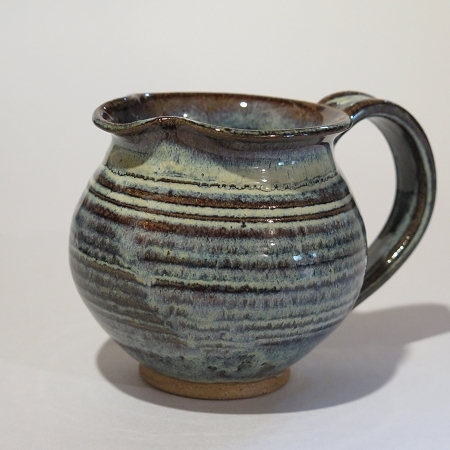 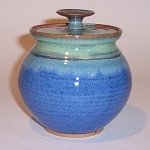 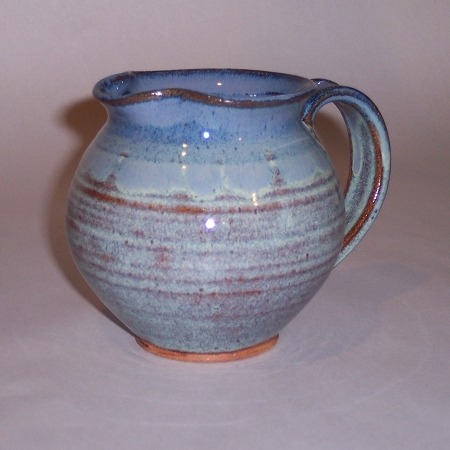 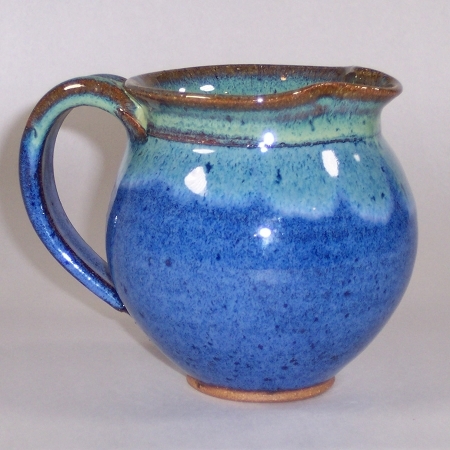 SWD Pottery: Shop for Vermont Handmade, Hand Thrown Stoneware Pottery Creamers online comes in green, blue, earth, black. 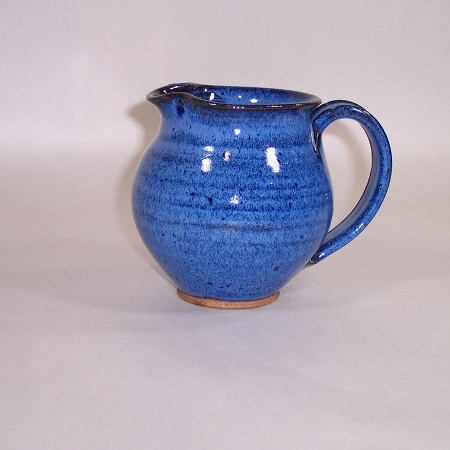 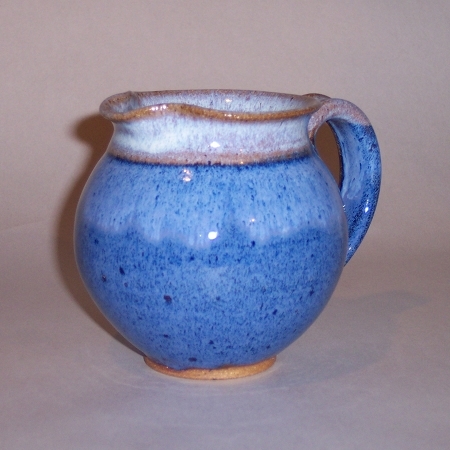 These hand thrown pottery creamers hold approximately 12-14 ounces of liquid and have handles. 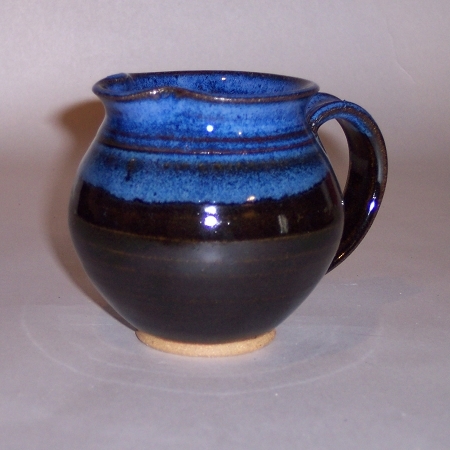 All of these handmade stoneware pottery creamers are individually wheel thrown . 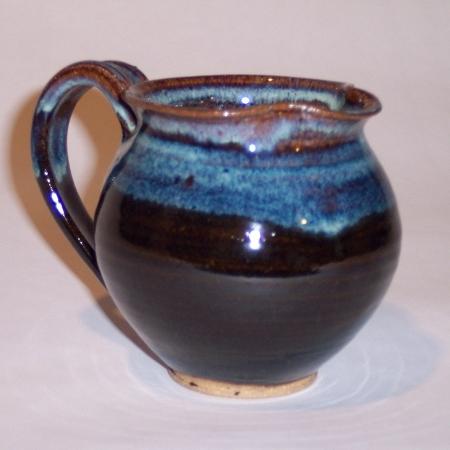 Therefore, the creamer you receive will not be exactly like the one you see.